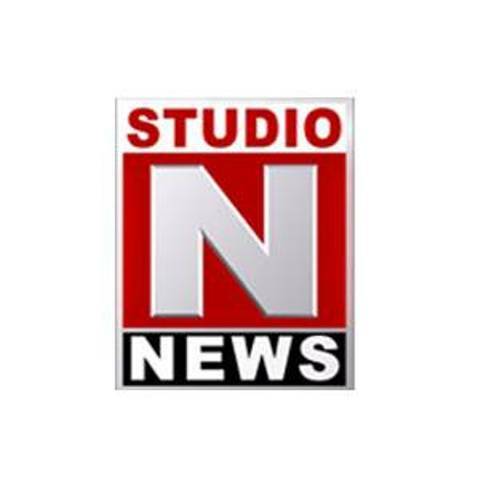 Studio N is a Telgu news TV channel that broadcasts news from Hyderabad, Telangana, India. The TV was launched by Narne Shrinvasa Rao, the relative of N. Chandrababu Naidu. Initially launched as a specialty news television bly M/s. Narne Networks limited in 2009, the free to air satellite TV also telecasts entertainment and infotainment programs. Movies are also a consistent part of the Studio N on weekends. Studio has its massive audiences in Andhra Pradesh region of India. Studio N has a strong online presence with official website: http://studiononline.com . The site is structured with the categories of News, Entertainment, Gossips, Exclusive Videos, Sports, Business, Devotional and special programs. The sections such as Top stories, Popular Posts and latest posts also give a clear view of the news and info put on site. Popular social handles such as Facebook, Twitter, Goggle+ and Youtube are available for the followers. Watch Studio N Online Stream. Wait as the stream loads.